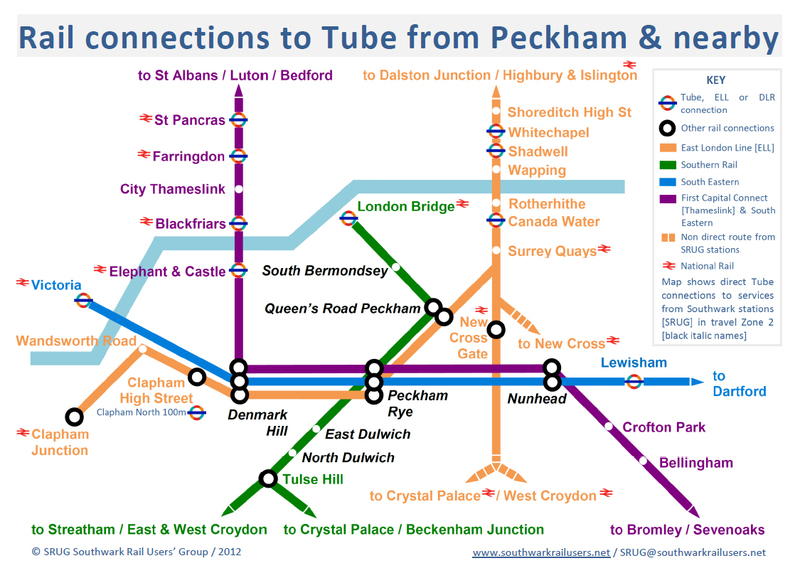 Peckham Vision current volunteering opportunities: enquiries welcomed. CLICK ON LINK TO THE LEFT. Peckham Vision's shop open regularly on Saturdays 2-5pm, and First Thursday of the month 7-9pm. Drop-in to see us.